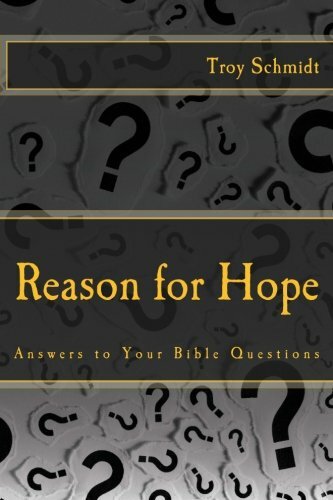 Reason For Hope: What could happen to a slave in biblical times if he went AWOL? 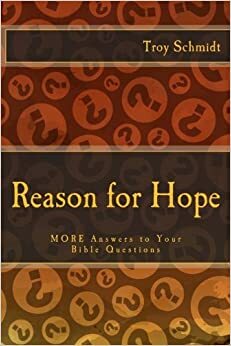 What could happen to a slave in biblical times if he went AWOL? While in prison, Paul wrote a letter to Philemon to address a situation about a runaway slave named Onesimus. It appears Onesimus ran away and got saved by Paul. His name meant “useful” but as a runaway he became “useless.” Slaves were property to the master because they were working off a debt. The law said you could kill a runaway slave. But Paul felt Philemon would do the right thing if Onesimus returned to Philemon, a sinner seeking grace. Philemon knew about grace since he too was a follower of Christ. This is completely Philemon’s call—punishment or grace. We believe Philemon chose grace because Paul mentioned Onesimus in another book, Colossians as a fellow worker. We can punish according the law—that's justice. Or we can forgive according to God’s law—that’s mercy.